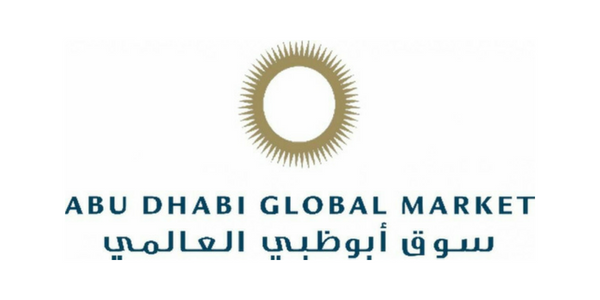 Incorporating in the Abu Dhabi Global Market (ADGM) has been on the rise to the point where it can fairly be described as the Latest Trend with respect to UAE Free Zone Incorporations. Abu Dhabi is the capital of the United Arab Emirates and the largest of the seven emirates. Following the success of the Dubai International Financial Center (DIFC), Abu Dhabi introduced its own financial Free Zone. Although designed to be a diversified financial services hub, ADGM offers numerous non-financial solutions. The incorporation process is straightforward and transparent, starting with the submission of an online application form and reserving a name. You can learn more about it by clicking here. The incorporation process may be finalized within a few business days. In terms of Legal Advantages, we cite having no restrictions on foreign ownership, ability to enforce share options and having different classes of shares be issued among others. In spite of its numerous advantages, setting-up a legal entity in the ADGM may not be the ideal solution in your particular case. If you want detailed advice on your ideal incorporation venue, you can refer to our Corporate Restructuring page, or contact us directly by clicking on the Talk to Us or Contact Us buttons.